* This post was originaly posted on my blogspot blog, which died a terrible screaming death in August of last year. I’m reposting it here because there is actually a part two to this story wich will be up later this week. 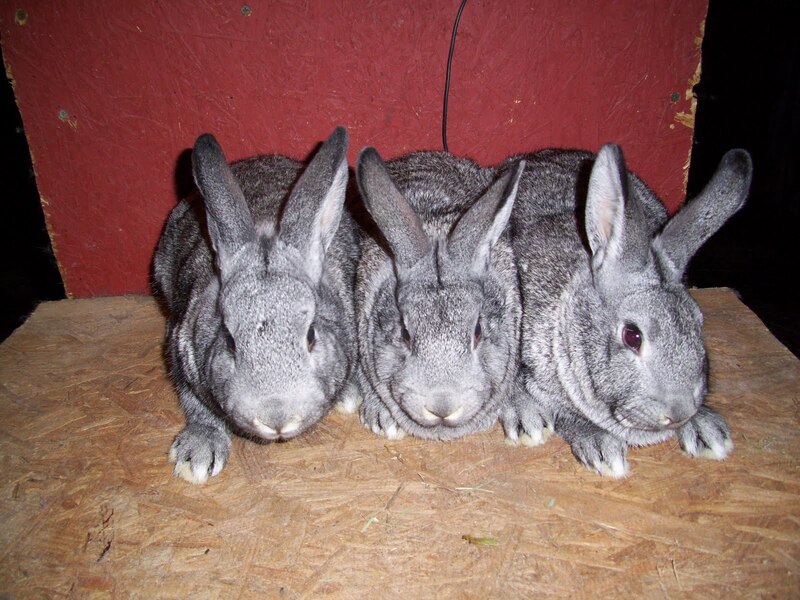 Our latest adventure involved sending some American Chinchilla rabbits to a fellow breeder in Canada.Yep, Canada. We are now an “international incident”! The logistics itself were an adventure, and I won’t go into too much detail about the headaches I got while working with the company we used to book the flight. I did decide that I can give myself headaches better than anyone else, so the next time, I’m taking it on personally. If I’m going to be driven to drinking or swearing, I want to be able to blame myself. 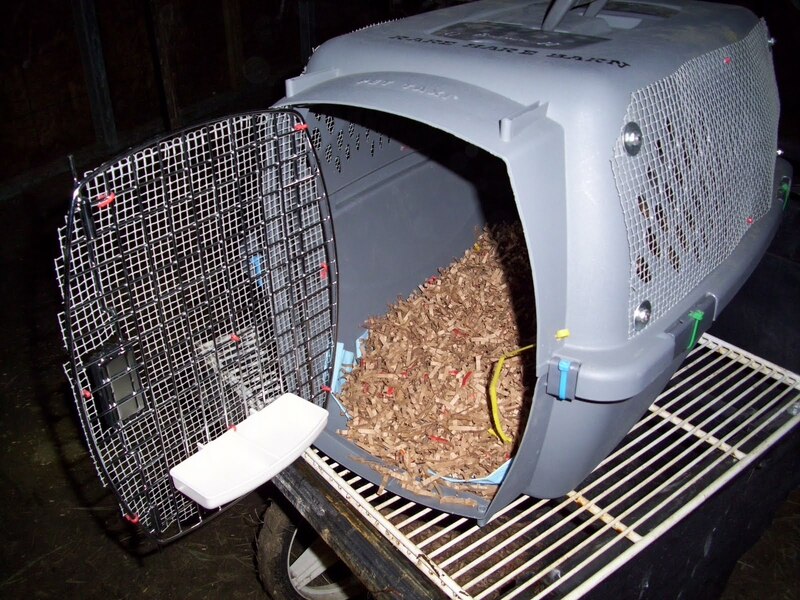 The crate looked like we were shipping rabid squirrels before we were done with it. 17 zip ties, three square feet of hardware cloth, a handful of washers and bolts, and these dangerous animals were ready to go. The rabbits are eagerly anticipating their new adventure. I think. And here they are arrived in their new home. The doe does look a bit jet lagged, doesn’t she? Robert reports that they seem to be settling in nicely, none the worse for wear for an extra night on the road. We are super excited about exchanging these does for some of his stock later this spring. Our rabbits couldn’t be in better hands. 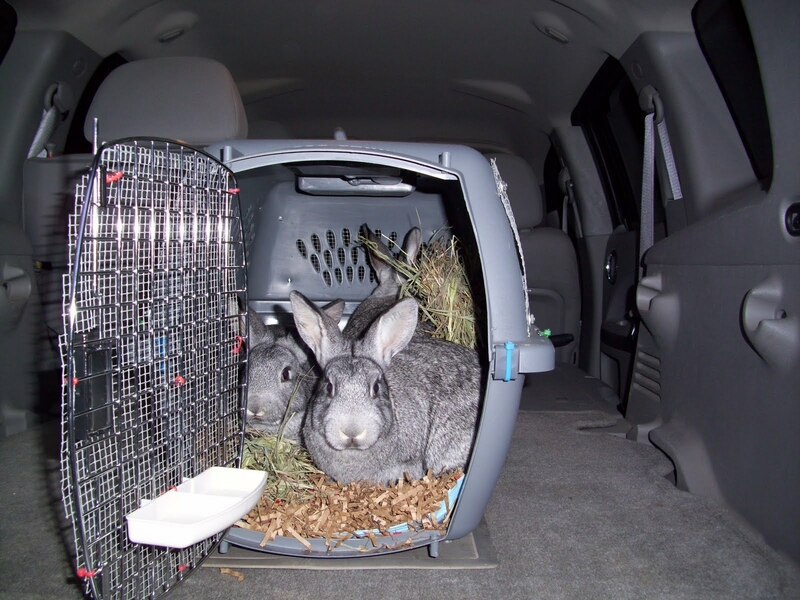 One interesting wrinkle that occured, when Robert picked his rabbits up at the airport, the customs agent was flummoxed by the notion that we had just given these rabbits to Robert. He didn’t even seem to get the notion that it was intended as a reciprocal trade. As any of you that work with rare breeds knows, finding new blood isn’t an easy task. These little pockets of diversity aren’t around the corner, down the street, or often even in the neighboring states. Heck, even in the same country! It involves a lot of planning, travel, and yes, money. It isn’t a task for the faint hearted, or the easily discouraged. It’s a commitment, in every sense of the word, because some days, you will wonder if you should be committed. But, when you build relationships with other breeders, with like minded folks who get it, get the importance of genetic conservation, why it’s important, and why we have to do it, and are willing to go the extra mile with you, it makes everything worthwhile. 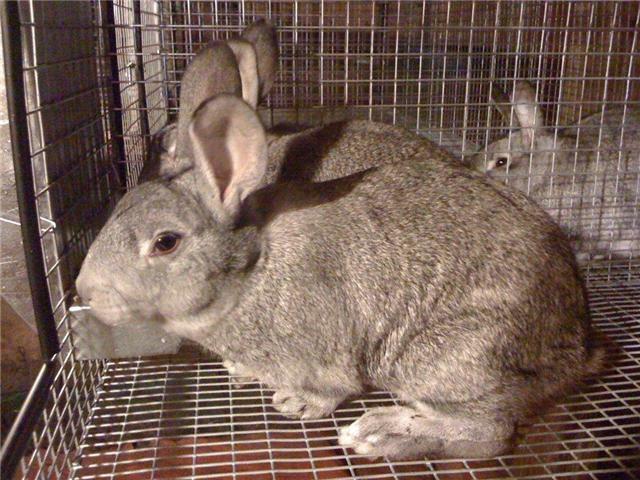 This entry was posted in Conservation and tagged American Chinchilla, American Livestock Breeds Conservancy, Canada, conservation, rabbits, rare breeds, rare hare barn. Bookmark the permalink.